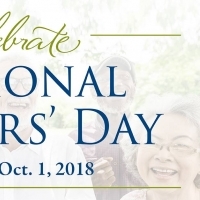 The City of Burlington is celebrating Seniors’ Day on Monday, Oct. 1, with free drop-in programs and prize draws. 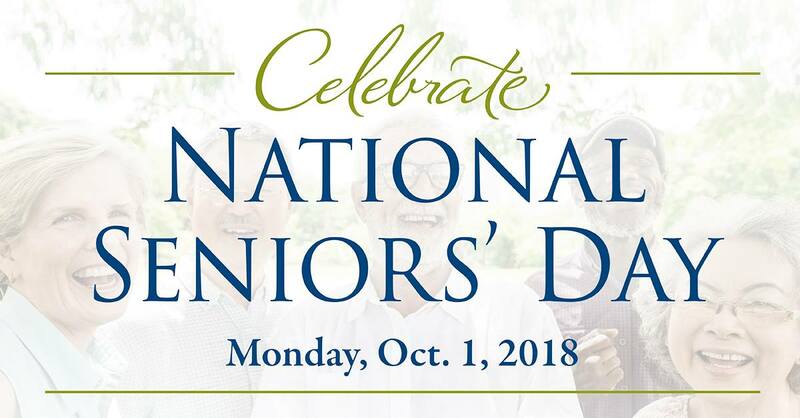 Join us as we recognize seniors who have made and continue to make a difference in our families, workplaces and communities! For more info, please visit www.burlington.ca/adult55.